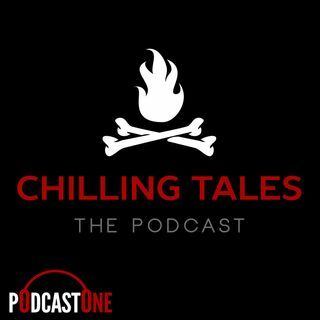 Chilling Tales is no longer available on PodcastOne. Be sure to check out PodcastOne's latest dramatic series Telling Stories here: http://www.podcastone.com/telling-stories-the-podcast. Find your fill with new serialized stories every week!